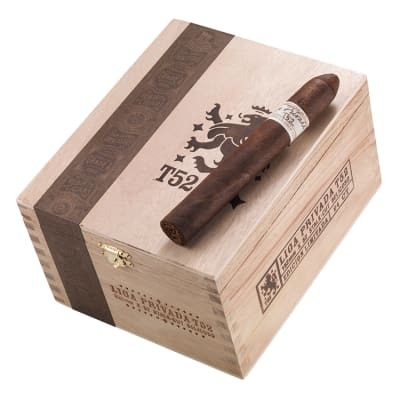 Liga Privada T52 Belicoso cigars take this renowned brand to new heights of dark, savory tobacco flavor. 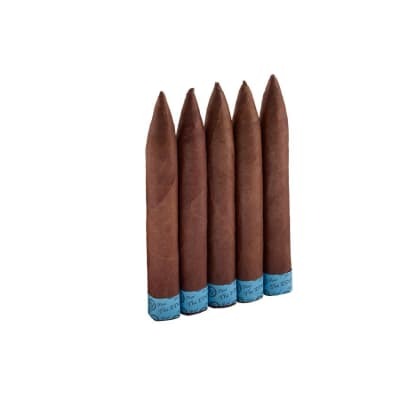 Stalk cut to intensify the flavors, the oily, U.S. Habano seed oscuro wrappers meld with a 3-nation core for a full-bodied smoke bursting with complex flavors. If you like No.9, you'll LOVE T52! 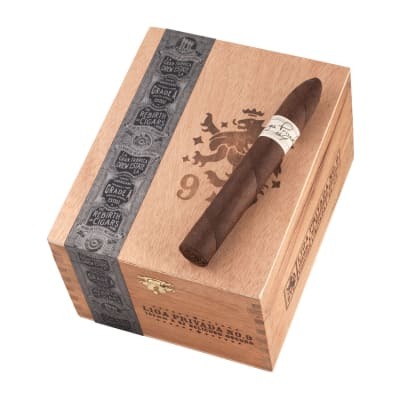 I think this cigar is excellent but was not super impressed as I was with the Privada no9. If I had to choose it would definitely be the no9 version of the Liga brands. This is a good cigar but not the next bestthing to sliced bread. Construction, draw, and burn all very good. I ve had cigars costinghalf as much that I could say the same things. 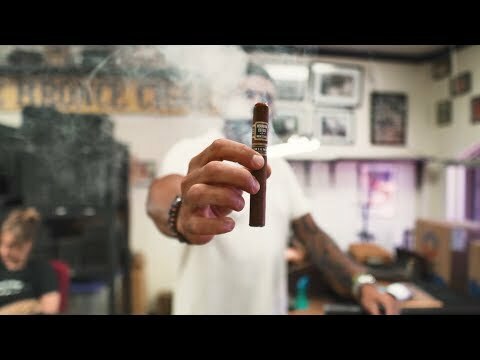 This is the best cigar I ve smoked. It s a rollercoaster ride of complexities and flavor changes. 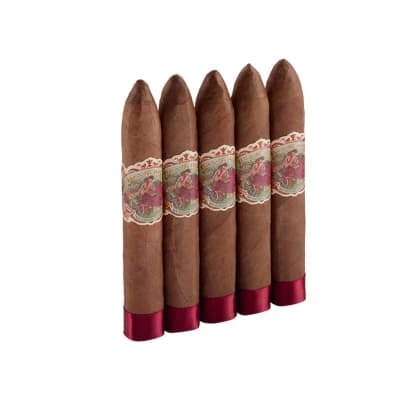 The sweet syrupy molasses flavor that is accented throughout the smoke is by far its most delicious factor. I will be buying a box very soon. I m drooling thinking about it.